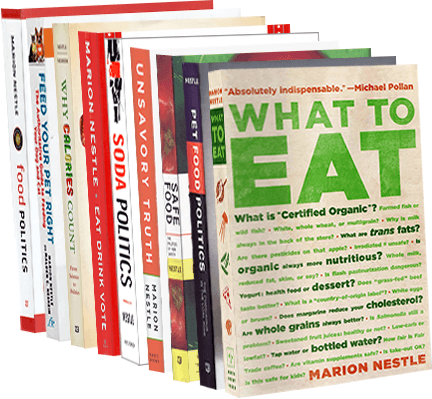 Food Politics by Marion Nestle » Healthy? Natural? It’s up to the FDA.